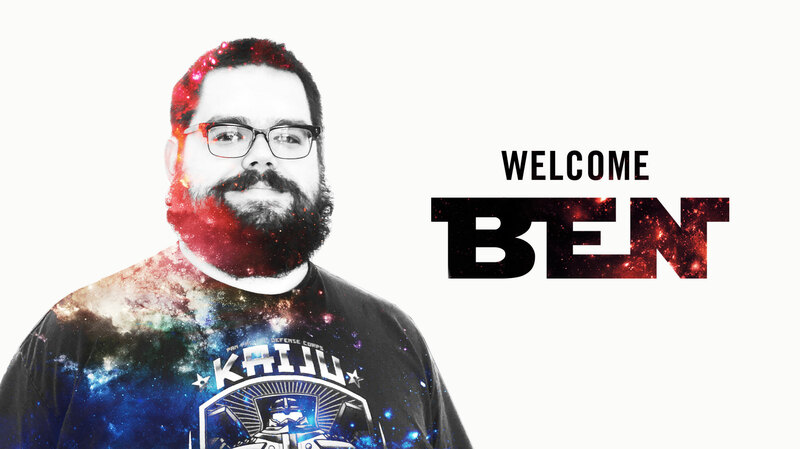 Murmur Creative is growing and we’re excited to welcome Ben Bateman to the team. Ben is a WordPress wiz with an analytical brain and a super-friendly disposition. Be sure to say “hi” next time you drop by Murmur HQ. Want to get to know Ben a little better? So do we! So we asked him these 5 questions so he could share with all of us. How Did You Become Such an Amazing Programmer? After saving what appeared to be a perfectly normal cat, I was surprised to discover it was in fact a magical cat which was prepared to grant me a single wish in exchange for my service. I was broke, so I asked for a job. That job turned out to be at a video game localization company–doing essentially whatever they needed me to do. This included web development, because I happened to know more about programming than anyone else. I like rules, and systems, and organization, so I’d been drawn to programming since I was very young, and this job gave me a reason and an opportunity to develop that interest. And, given the increasingly demanding production schedules, I had to develop it rather rapidly. I love programming because I love finding clever or elegant ways to solve problems. And that’s essentially what programming is: A series of problems. What Do You Like Best About Murmur? Everybody here is nice to me, and they are all very good at their jobs. After freelancing for the last year or so, it’s really awesome to be able to go to work and talk to other people about weird programming concepts and minutiae, instead of sitting in my house and trying to explain namespaces to my dog. I’m happiest when I’m learning and doing new things, and I know Murmur will keep pushing me to always learn and do new things. Also, I am most assuredly NOT a designer, but I do LIKE design, and I’m really excited to hopefully learn more about how it works from people who are some of the best around. More importantly, though, we have constantly-stocked jar of FREE PEANUT M&Ms. Since my numerous romantic mishaps are almost certainly too salacious (I once lost a retainer making out with a girl) I’ll have to go with my old fallback, which is that when I was 10 or so I was gesticulating wildly to make some now-long-forgotten point and accidentally punched my grandma right in the face. She was fine, though understandably a little shaken, but to this day the thought of the incident fills me with immense embarrassment. What’s Your Favorite Videogame of All Time? What’s Your Favorite Spot in Portland? That would be a toss-up between Forest Park and the Angry Unicorn burger cart. ← A Big Welcome to Our Newest Clients!